STAMFORD, CT – LifeBEAM, today announced a partnership with HARMAN International Industries (NYSE:HAR), the premier connected technologies company for automotive, consumer and enterprise markets, to provide high-fidelity audio for the world’s first AI-based personal trainer, called Vi. 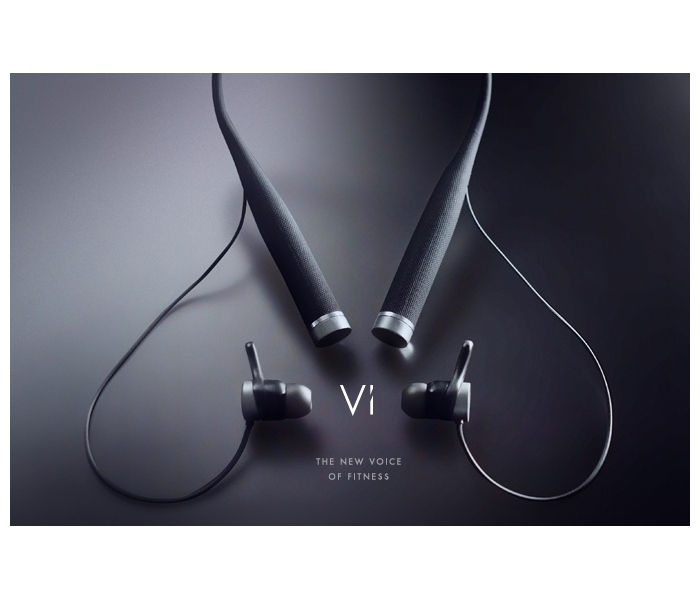 Vi, LifeBEAM’s first consumer product, features Harman Kardon earphones with the brand’s sophisticated design, high-fidelity sound and built-in aerospace-grade biosensors, allowing consumers to listen to updates on vitals including heart rate and its variability, motion, elevation and other environmental sensors. Simultaneously, Vi interprets data captured by the earphone and delivers actionable and interactive insights via world class audio technology from HARMAN such as weight loss optimization, exhaustion level management, injury prevention, running technique observations, stress levels, adaptive training plans and more. Vi was recently launched on Kickstarter, where the crowd funding goal was achieved in only 30 minutes. For more information on LifeBEAM visit www.life-beam.com.and for additional details on Harman Kardon visit www.harmankardon.com.